Welcome to your crystal journey! 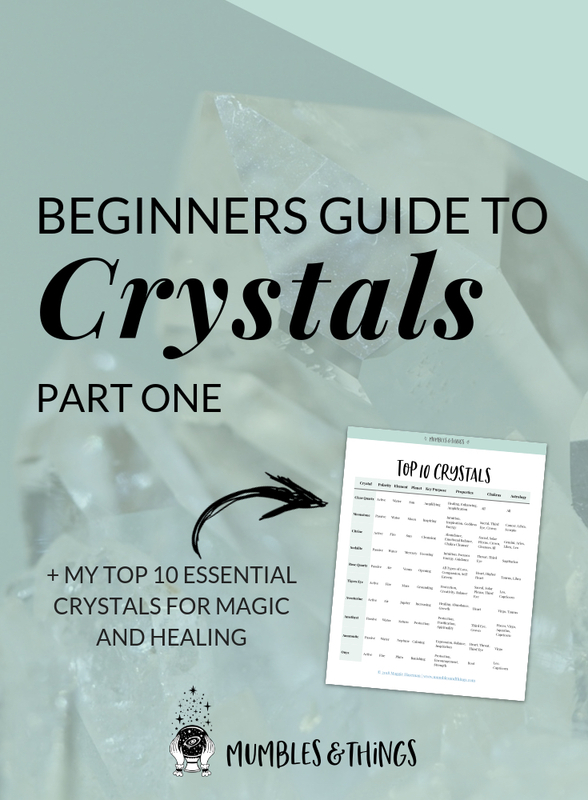 Working with crystals can enhance and improve your life, and it is my hope to guide you on this wonderful journey. There is a long history of crystal use over thousands of years. In the Bible there are over 200 references to crystals and how they were used including the twelve stones on the breastplate of the High Priest Aaron. Ancient Egyptians used Carnelian, Lapis Lazuli, Peridot and other crystals in their jewelry and other adornments. Roman soldiers were known to carry Tigers Eye to encourage bravery in battle. The extensive rainbow of various crystals sometimes makes it overwhelming to decide which crystals you need in your life. When choosing crystals, the best thing to do is allow your intuition to guide you. Start your search by looking at crystals online or visit a crystal store and see which ones attract your attention. You will probably find that the stones you are drawn to will change over time as your needs change. 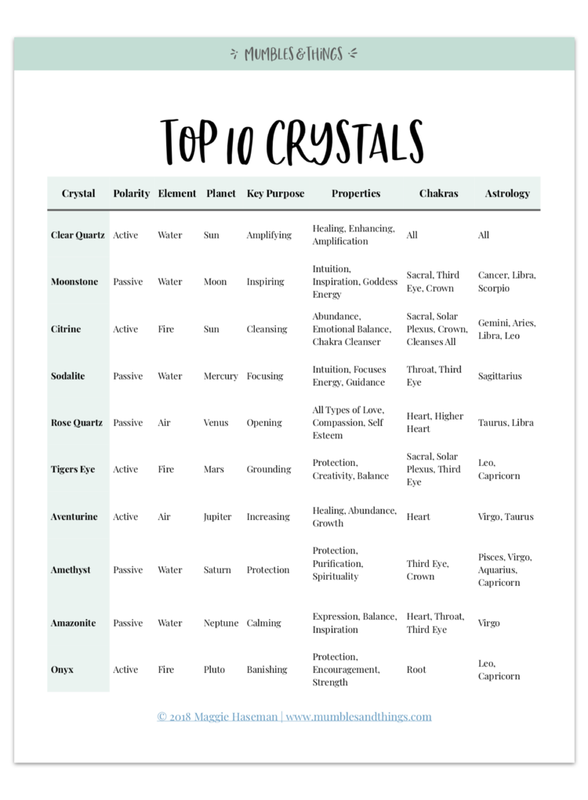 If you are having trouble deciding, try Rose Quartz, Clear Quartz, Citrine, Amethyst, Tigers Eye, Sodalite and Howlite and check out this blog post detailing each of these starter crystals. 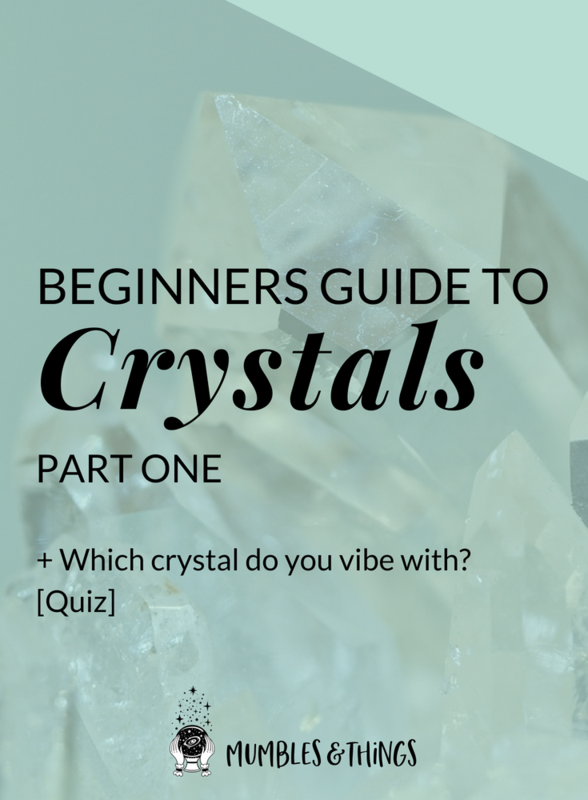 There is no wrong answer when combining crystals to work with. If it works for you, it’s right. Your spiritual journey is your own, you will require a unique combination of crystals that you are drawn to at various times. Enjoy experimenting and see what feels the best for you. You may consider keeping a journal to keep track of how different combinations of crystals effect your day. If any of these occurs, try using the crystal for only small intervals of time while you adjust to the energy, or remove it all together and try it again at a later date. You may also consider a more gentle crystal of similar energy. Sound - use a tuning fork or certain music. Make sure that your chosen method will not damage your crystal. For example water and abrasive methods should not be used on softer, more fragile crystals, like Calcite. Be careful because softer or fragile crystals shouldn’t be buried and some crystals, like Amethyst, can fade in the Sun. If your crystals become physically dirty on the outside, you can clean most crystals with lukewarm water and a mild soap, using a soft toothbrush for any crevices. Again, be careful with fragile and soft crystals to avoid damage! If a crystal becomes exhausted or has completed its task, sometimes they will break or can even disappear for a while, so it’s important to give your crystals a rest occasionally. This is a three part series. Stay tuned for more Beginner’s Guides (2 | 3). What tips do you have for beginners? Tell me below in the comments.